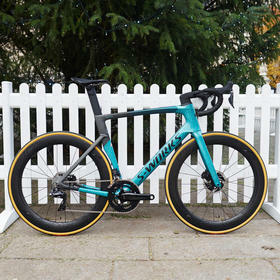 What a stunning way to start the year. 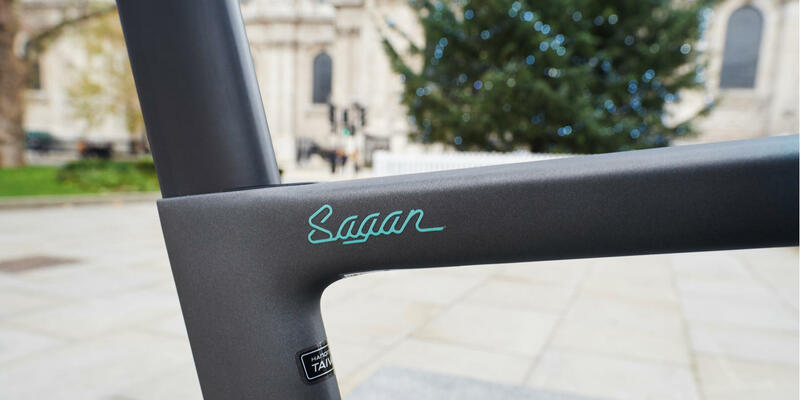 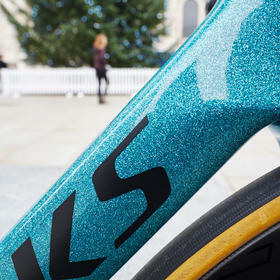 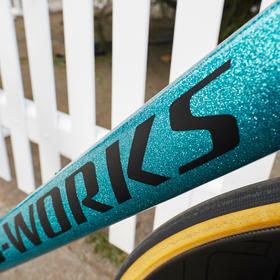 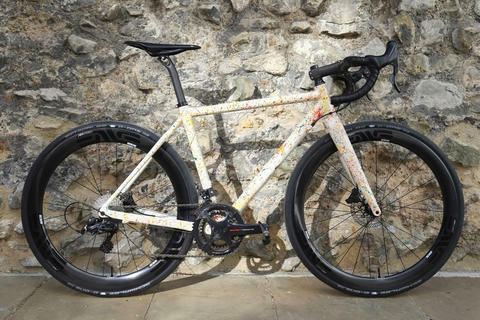 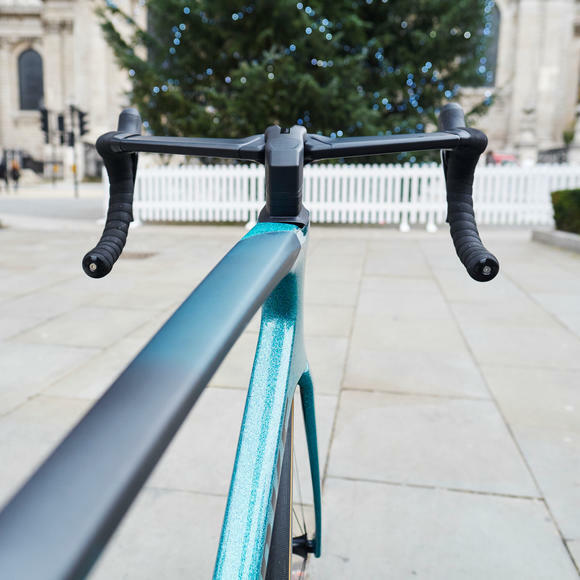 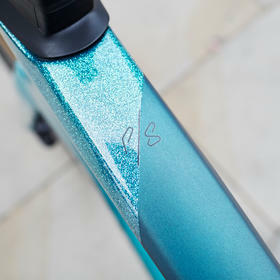 Specialized are understandably very proud of their association with Peter Sagan, and it has given rise to some very attractive special edition colour schemes. 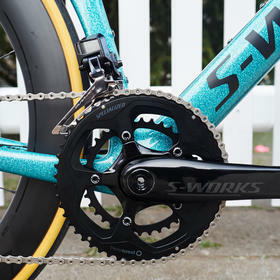 After the huge success of their first collaboration, this latest Collection draws on the rich teal hues of sea around the Cote d'Azur training grounds, and the end result really pops without overdoing the bling factor. 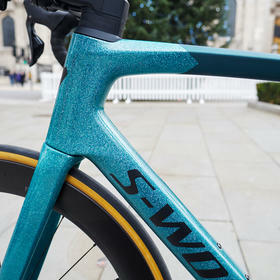 The rest of the build replicates the 'standard' top of the range Venge build, with a healthy smattering of S-Works components, and that's a good thing. 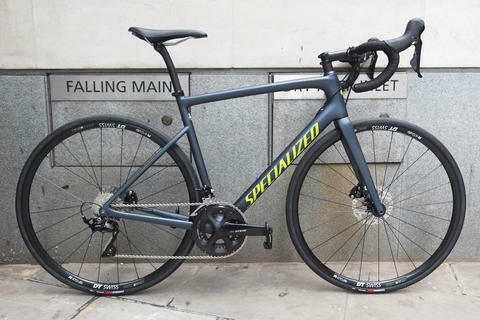 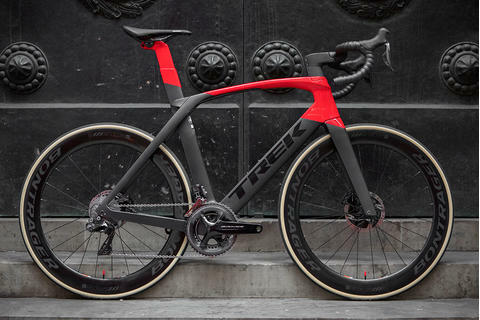 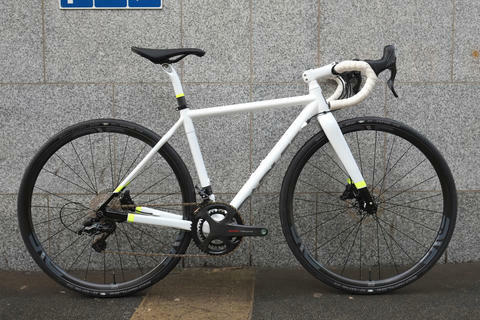 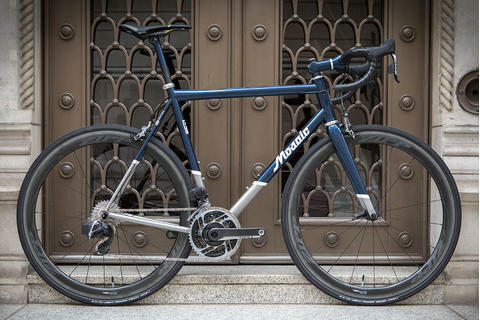 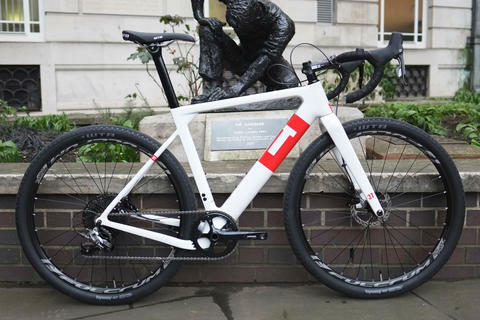 Whether it's the very aero (and decidedly gorgeous) new Aerofly II bars or the innovative S-Works Power Cranks, this is a race ready bike that is build to perform - the healthy dose of style is an added benefit.